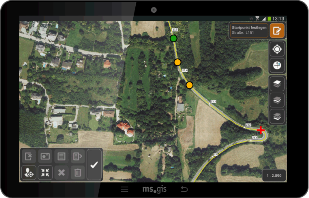 Discover the new GTO.Family products for best geo-collaboration within your company. 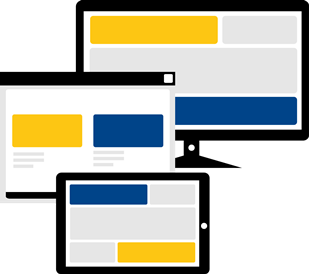 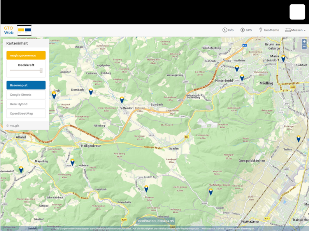 Simple, high performant publishing and integration platform for your geo data – works with any common browser or device. 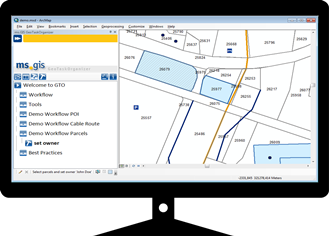 The established tool to increase your productivity with self-made GeoApps in ArcGIS.